Adrian Harvey is a Consultant Orthopaedic Surgeon in Dorset and specialist knee surgeon based at the Royal Bournemouth and Poole NHS Hospitals in Dorset. He also works privately at the Nuffield Health in Bournemouth and the BMI Harbour Hospital in Poole. 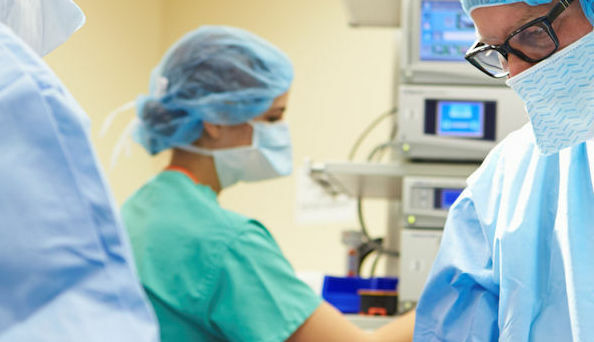 This website provides information regarding orthopaedic conditions and their non-operative and operative treatments. 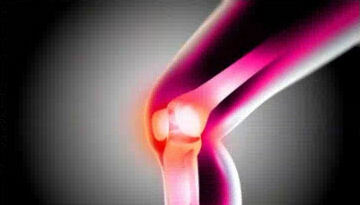 Osteoarthritis is a condition of wear and tear of the smooth bearing surfaces of the knee joint. This is also known as degenerative osteoarthritis. This wear may occur primarily or secondary to trauma to the knee (traumatic osteoarthritis). The meniscus is a C shaped disc of soft tissue that sits between the bones of the knee. It is often referred to as the cartilage and acts predominantly as a shock absorber between the two bones. Each knee has a medial or inner meniscus or a lateral or outer meniscus. The anterior cruciate ligament is a large ligament in the knee. The anterior cruciate ligament lies in the centre of the knee and acts to stabilise the knee, particularly during rotation, pivoting, twisting and side stepping movements. My knee replacement operation was carried out by Mr Harvey at The Nuffield Hospital in Bournemouth, during July 2017. Prior to the operation I had been in tremendous pain and could only manage to walk with great difficulty. I had experienced worsening joint stiffness and pain over the previous five or so years and towards the end could only manage to walk short distances without assistance. Having to give up all forms of active exercise, such as, cycling, swimming, golf, gym and aerobatics. I felt as if I my life was on hold. Now at almost 15 months since my operation the transformation has been remarkable. I now have almost the same range of movement in my new knee as the un-operated one. It has enabled me to be pain free and able to walk unhindered for long distances. I haven't returned to my full range of activities yet, but in addition to being able to enjoy long walks, I do swim comfortably and I now also expect to be able re-start my other activities over the next few months. As such I would have no hesitation in recommending replacement knee surgery, I am a changed person since my operation.